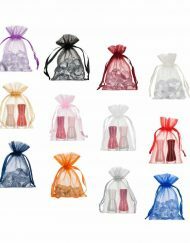 As one of our top sellers, the large wholesale organza bags are available in eleven different colours, making them perfect for all types of celebratory events. With such large choice of colours, you are sure to find the right one to match with your event’s colour palette. 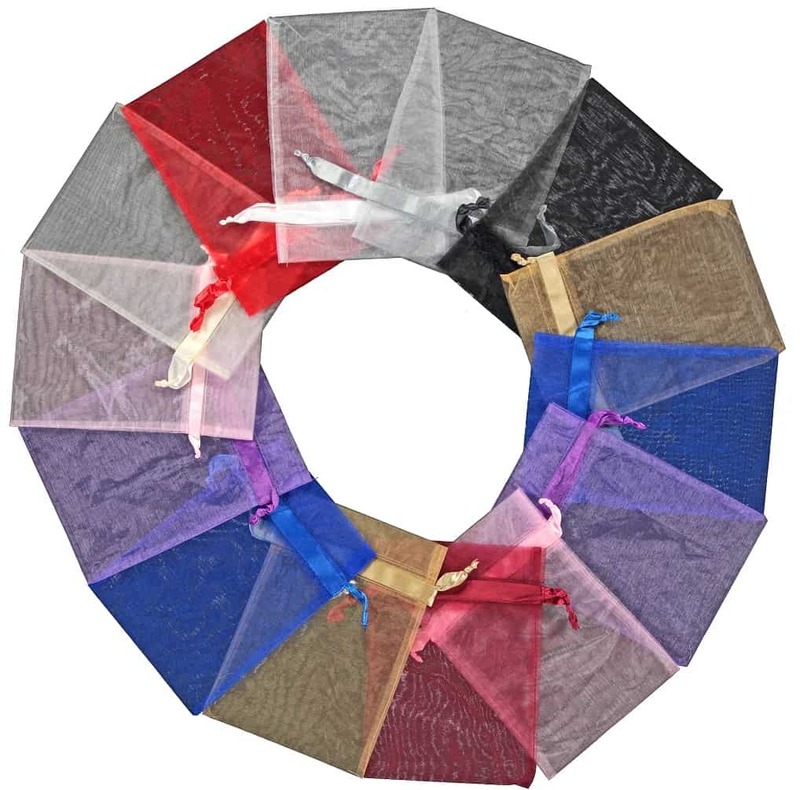 Organza is a durable and versatile fabric that is used for a variety of different reasons. The material is commonly used amongst designers and event planners for its adaptable nature, and of course the aesthetic attraction. 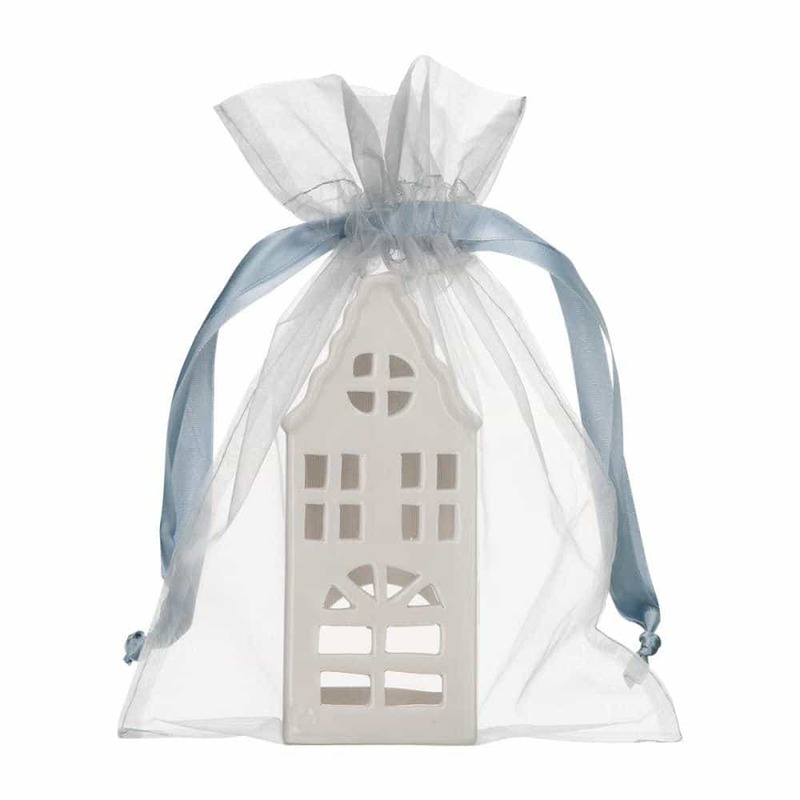 One of the main appeals for using organza is the semi-transparent appearance. 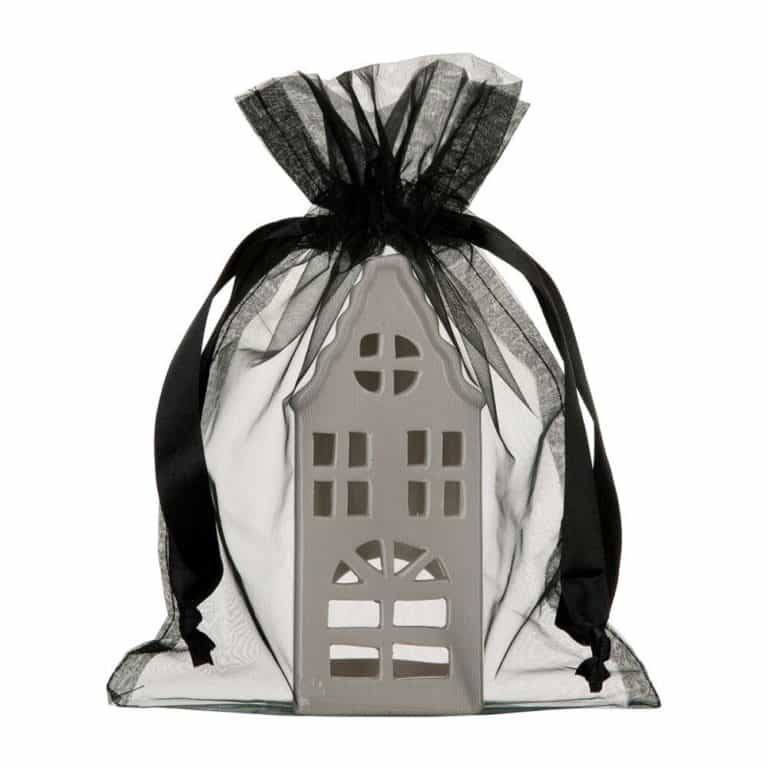 Why Choose Our Large Organza Bags? 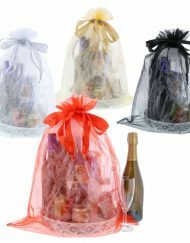 The large drawstring organza bags are one of our top-selling products. 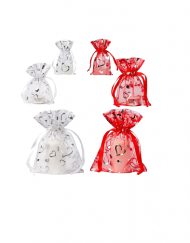 These bags are a perfect size to hold a medium-size bottle or a selection of chocolates. 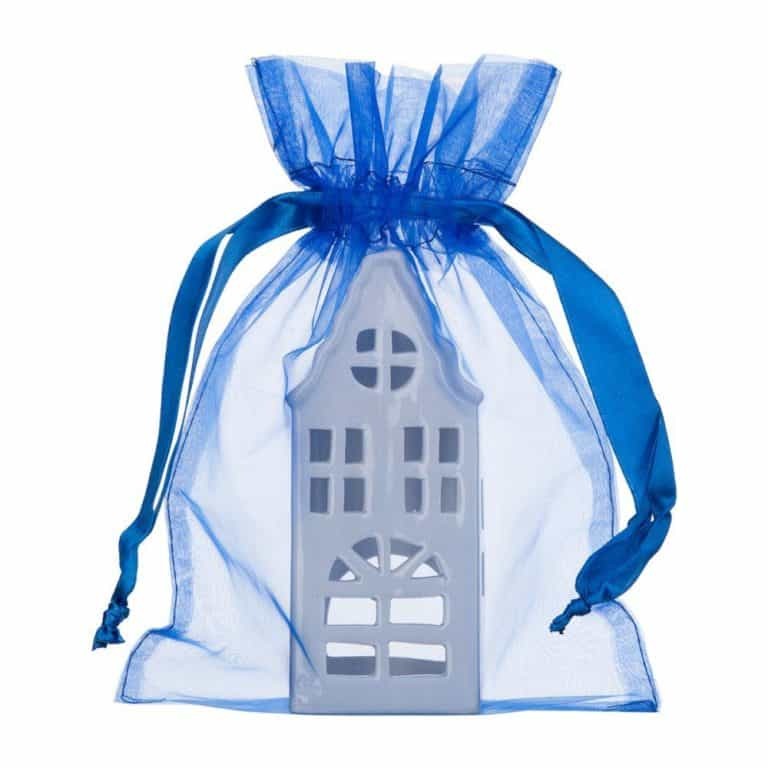 Alternatively, if you are hosting a child’s birthday party, why not get a selection of different coloured bags and fill them with small gifts for the guests to take home? How Can My Business Benefit From The Extra Large Organza Bags? 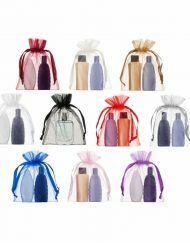 The large organza gift bags are a perfect size to fit perfume bottles or beauty products. 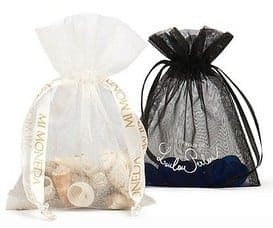 For businesses that would like to promote their latest release of a new line of products, this would be a great way to market your new stock. 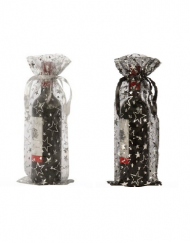 Your business can package their products and promote them according to specific holidays. For instance, you could choose a red and burgundy colour scheme for Valentine’s Day and a red and gold colour scheme for Christmas. 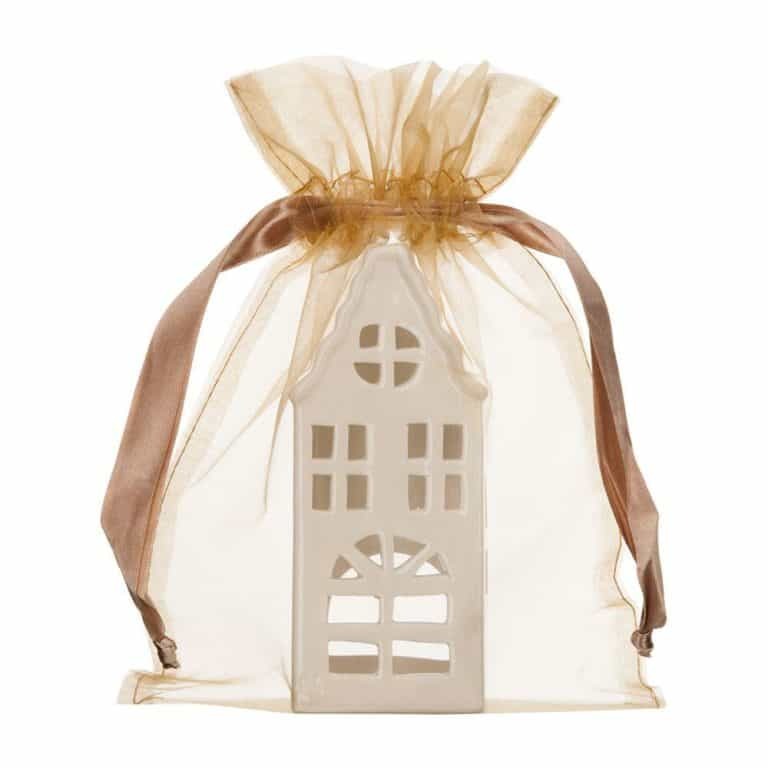 What Are The Feature Of The Large Organza Bag? 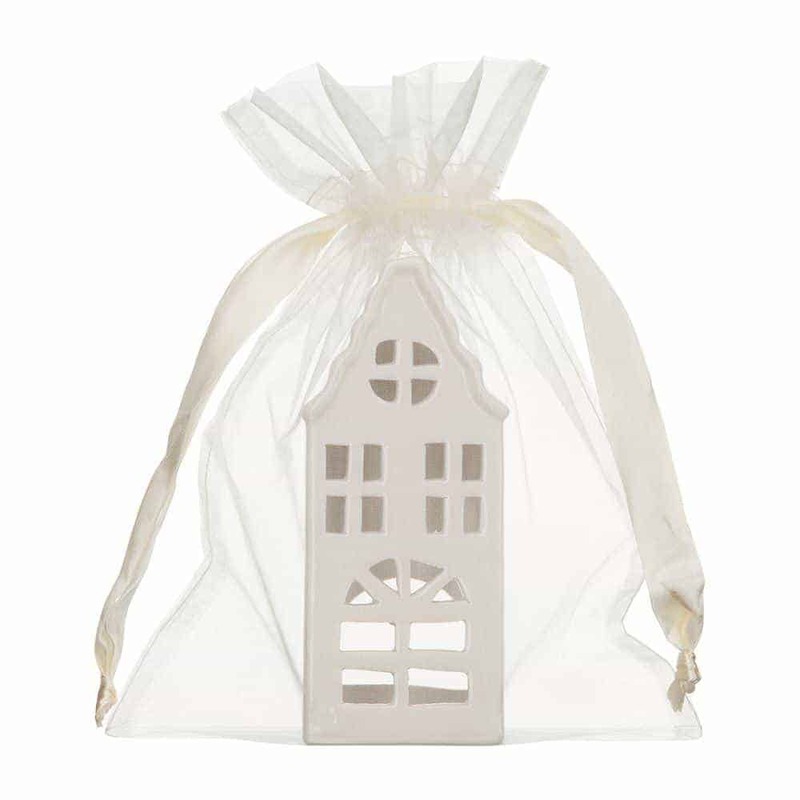 The extra large organza bags measure at 20 cm x 28 cm (width by height) with a 4 mm durable satin ribbon. 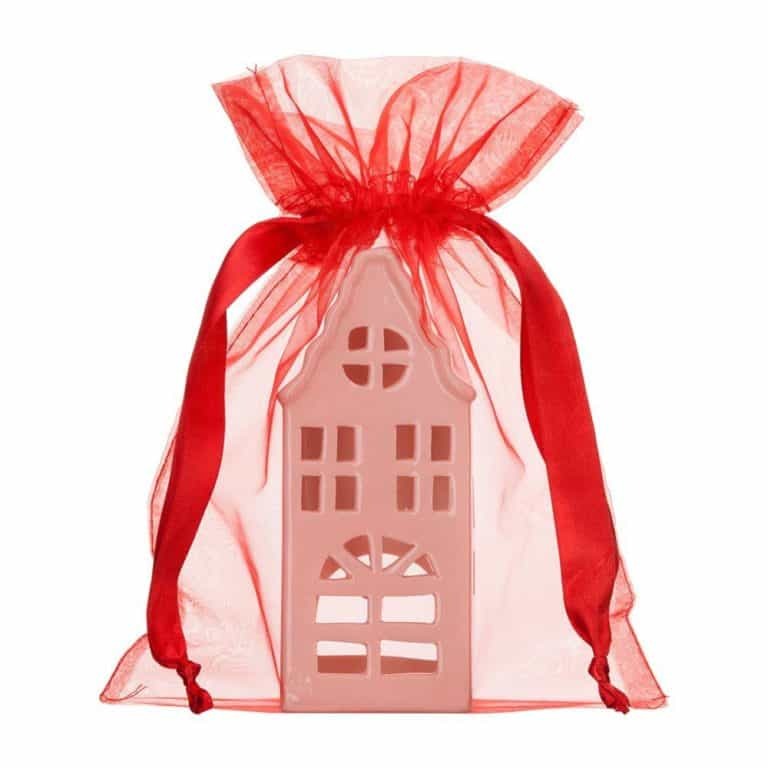 The large organza gift bags are available in 11 different colours: red, white, black, gold, silver, cream, wine (burgundy), pink, purple, blue and orange. 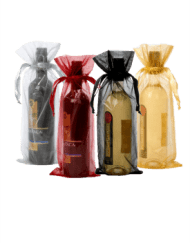 In our mixed package you will find 10 different colors: red, white, black, gold, silver, cream, wine (burgundy), pink, purple and blue. 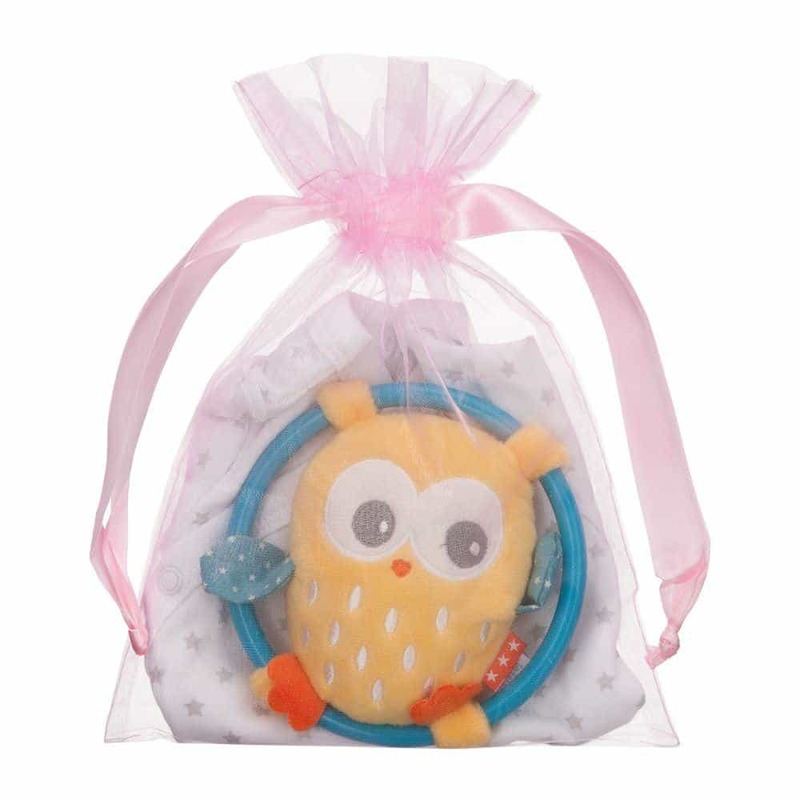 The PE (polyethylene) organza bags are semi-transparent. The packaging contains 100 units per carton. 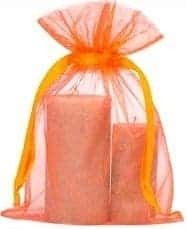 Orders for your extra large organza bags are available to you with free delivery and should be delivered to you in three days. If you choose to pay for the tracking service, you can follow your package at any time. If you are not fully satisfied with your order, you can take advantage of our 30-day return policy. 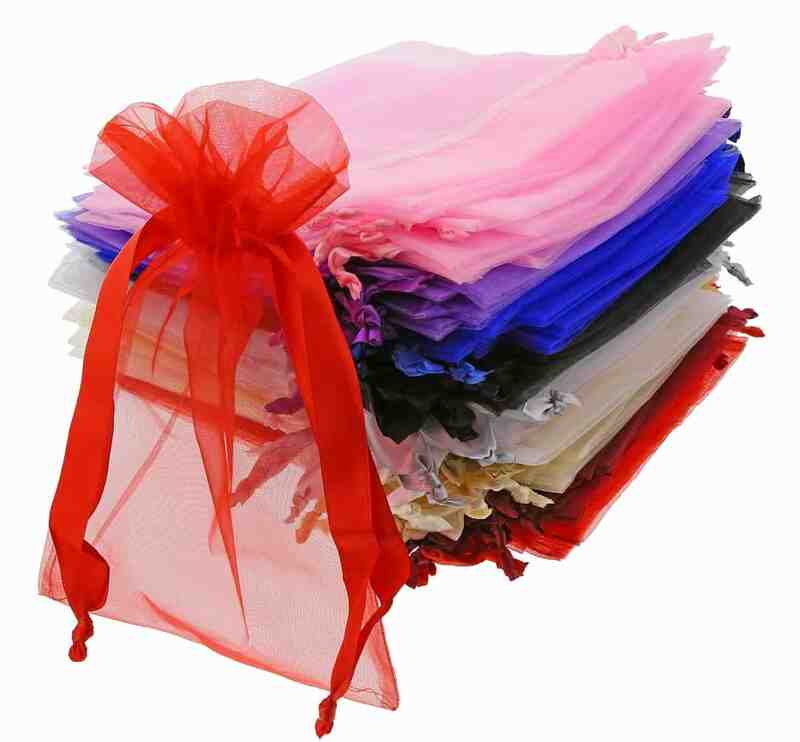 The extra large organza bags are available wholesale in the UK and across Europe. Large organza bags 20x28cm satin ribbon, available in 11 different colours. 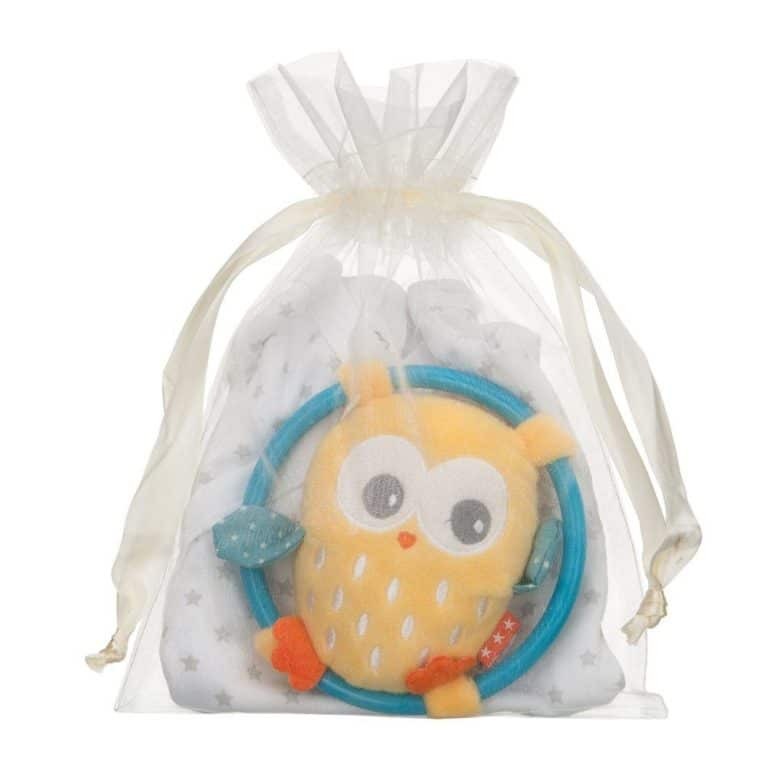 Very nice product: good quality, very reasonable price and delivered on time. I am likely to buy again. Very nice bags, great size. Will definitely buy again.